Song of the Day: African Head Charge "Healing Ceremony"
African Head Charge are a psychedelic dub group founded by Bonjo Iyabinghi Noah, but was strongly abetted by On-U Sound label boss, Adrian Sherwood. 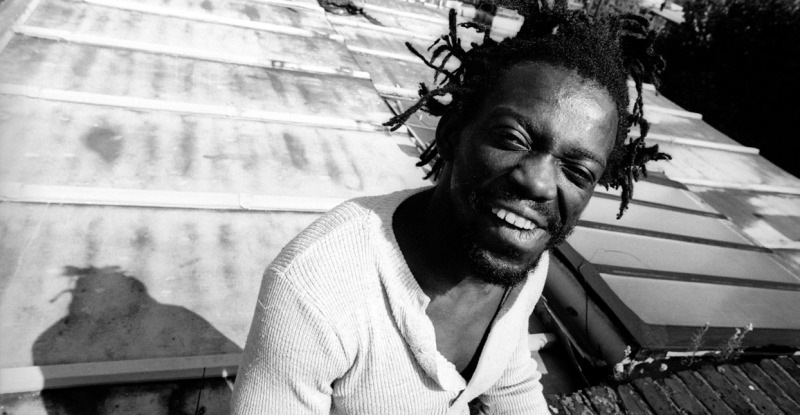 Indeed, according to music journalist David Stubbs, the idea for the band may have originally came to Sherwood in response to a quote by Brian Eno about “psychedelic Africa” and Sherwood sought out Noah to realize this vision. The group featured a large rotating cast of members and sought to fuse reggae and dub with various, predominantly rural African ethnographic music, and of course, a heavy dose of psychedelic music. The band released its first album in 1981 entitled My Life in a Hole in the Ground and have continued to regularly record ever since. 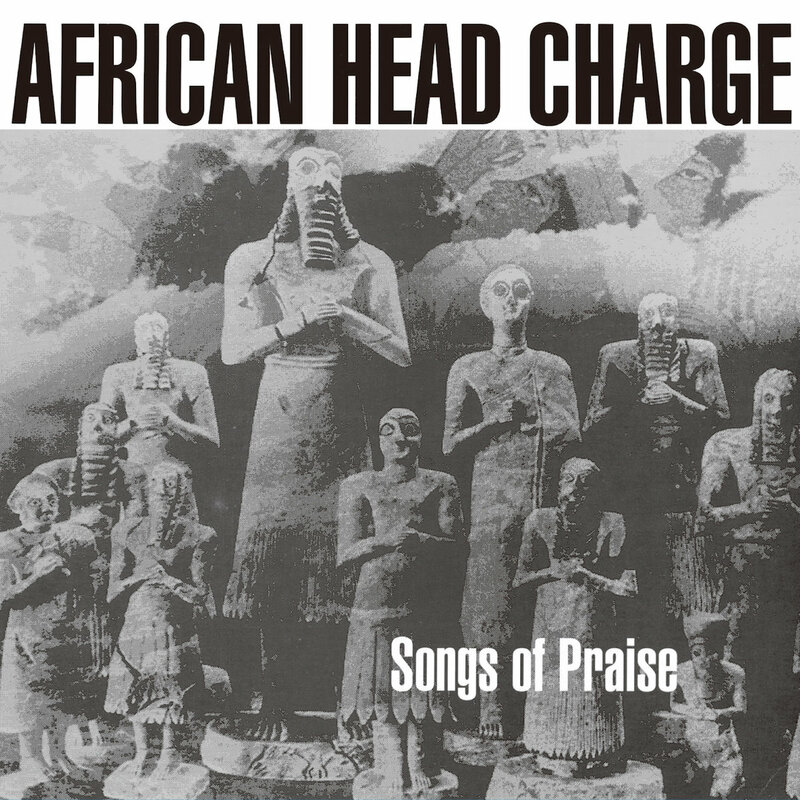 “Healing Ceremony” comes from African Head Charge‘s 1990 LP Songs Of Praise, which was a big step forward for the band and featured a further refinement of their sound. The song is mid-tempo and powered by dub-inflected bongo drums, a chorus of African chanting and a whole host of strange sounds, synth patches, odd-snatches of melody (including numerous Eastern-themed motifs) and what sounds like an oddly sputtering electric guitar. Despite all of these seemingly unrelated musical-elements, everything congeals into a heady whole.